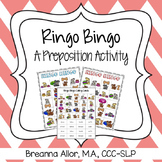 Reindeer Games! 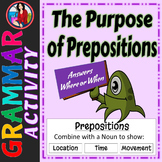 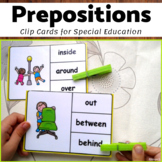 a preposition activity! 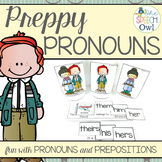 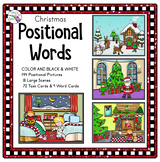 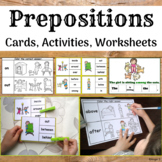 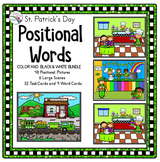 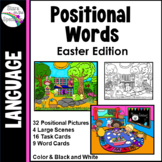 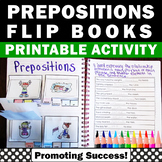 This holiday themed preposition activity includes 16 preposition cards. 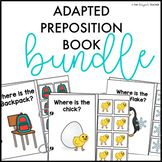 Students fill in the blank with a preposition word to complete a sentence. 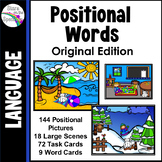 For example, "The gift is _____ the reindeer." 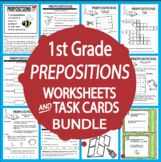 Also included in: 2nd to 5th Grade Grammar Activities Bundle: Nouns Verbs Adjectives etc. 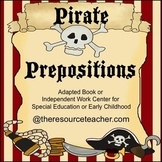 This is a fun way to have your students practice prepositions. 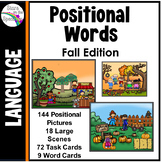 Use this as either an adapted book or independent work center. 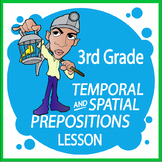 The students can read the sentence and place the object in the correct location.